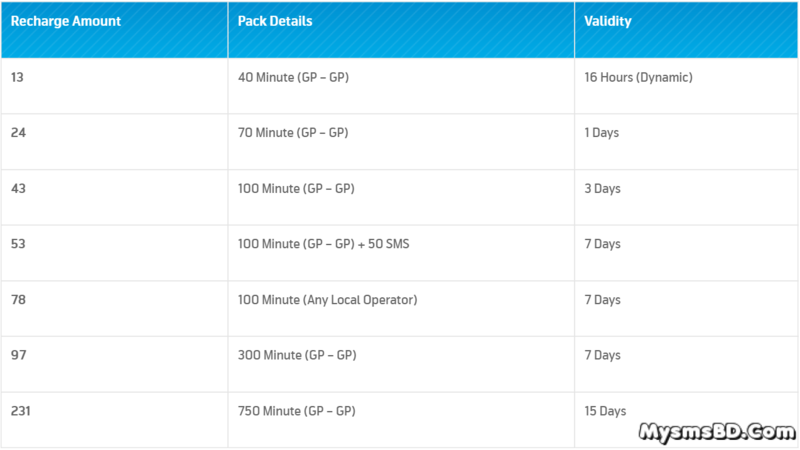 Home › অপরেটর নিউজ › Bundle Packs › GP Internet and Minute Pack on Recharge! 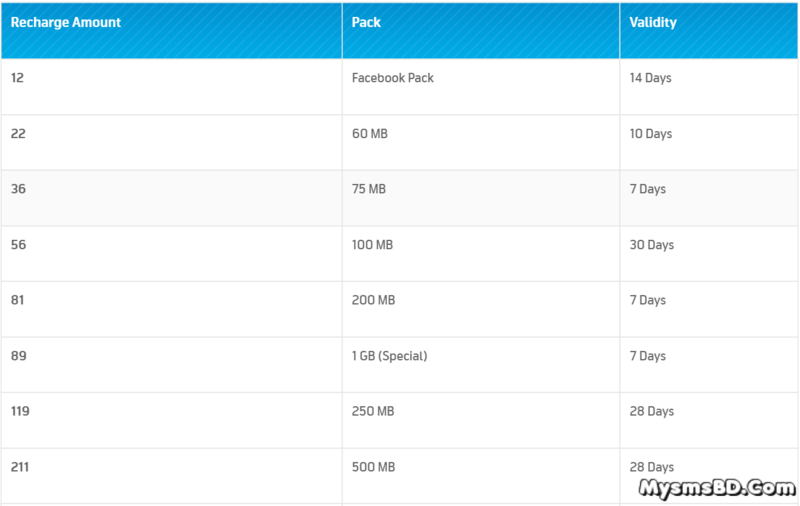 Recharge based Internet Minute Pack activation is here! Now any prepaid customers can activate Internet and Bundle Pack just by recharging specific amounts through any Flexi load Points. › Any Recharged amount in addition to Pack Price, Supplementary Duty, VAT and Surcharge will be added to customer’s Flexi balance. › Only Internet & Minute Packs will be activated if the mentioned amount will be recharged. Other amounts should be recharged for regular Flexi balance. › Recharge based activation is possible only through Flexi load SIMs. No pack will be activated if the amounts are recharged through any other means. › All the terms and conditions of Internet and Minute packs will also be applicable here.